After returning to southern California in 1979, he began teaching full time at USC in the department of Restorative Dentistry. He reduced his teaching schedule after purchasing the La Canada dental practice in 1980, and currently volunteers one day per week. He still holds an appointment as Clinical Assistant Professor. He has lectured on topics such as “Cracked tooth syndrome”, “Silver Amalgam restoration”, and “Fundamentals of Operative Dentistry”. 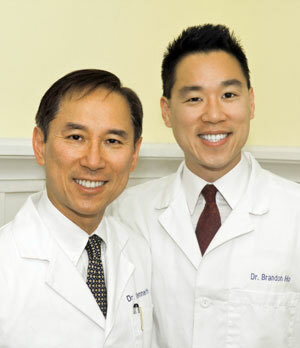 Dr. Brandon Ho graduated with honors from the University of Southern California School of Dentistry. He received both the Yamashiro Scholarship and Class of 1964 Endowed Scholarship for his excellence as a dentist-in-training. While at USC, he served as the director of the Mobile Clinic, which provided dental care to underprivileged areas in California. He has also served as president of the CMDA (Christian Medical and Dental Association), which coordinated health care teams in providing dental and medical mission work. He has traveled with the organization to places such as Guatemala, El Salvador and Ensenada. Dr. Ho finds giving back extremely rewarding, and looks forward to yearly short-term trips. Hygienist with the practice for 14 years. techniques, and home care product recommendation. Dental Assistant with the practice for 16 years. Ask her about sterilization equipment, impressions, and Zoom. Dental assistant with the practice for 5 years. Ask her about any dental concern, she's happy to help! Dental assistant and receptionist with the practice for 17 years. Ask her about making an appointment or financial and insurance options. 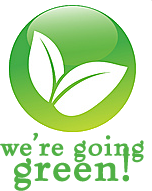 Dental Assistant, billing and reception. Ask her about any complicated insurance issues. Hygienist, and a caring and thorough new team member. Ask her about gum disease and tooth decay. Hygienist, and an excellent and gentle new team member. Ask her about checking for pathology and oral cancer.